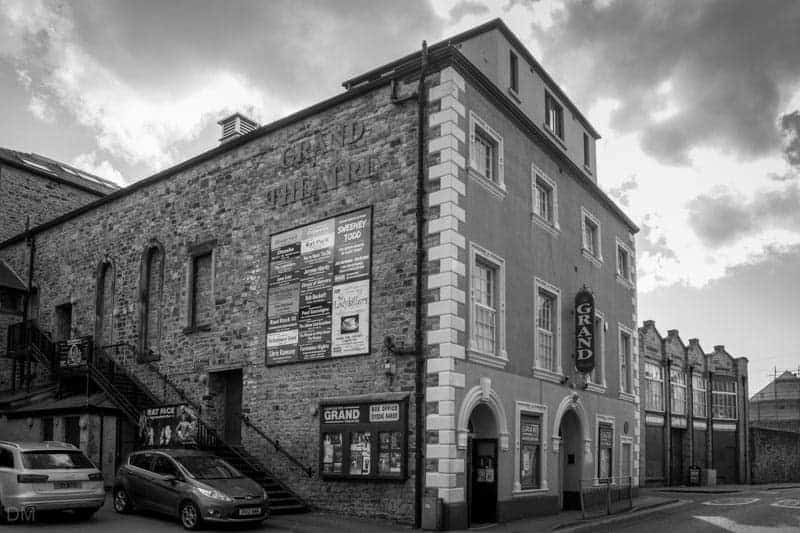 Built in 1781, Lancaster’s Grand Theatre is one of the oldest theatres in the UK. Over the centuries it has seen many changes but since the 1950s has been owned and managed by Lancaster Footlights, a local amateur dramatics group. It is an old, but well-maintained theatre, staffed by friendly and dedicated volunteers. In recent years, Lancaster Footlights have strived to include more professional shows in its schedule of events. The amateur group stage five performances each year at Grand Theatre, including a popular Christmas pantomime. However, the majority of shows are now by touring theatre companies, comedians, musicians, and other professionals. Tickets for shows can be booked online at the official Grand Theatre website. They can also be purchased by telephoning the box office (01524 64695) or by visiting in person. The theatre has a seating capacity of just under 500. A detailed seating plan can be viewed on the official website. The Grand Theatre is situated on St Leonardgate (postcode LA1 1NL), on the eastern side of the city centre. There are two car parks adjacent to the theatre. Both are owned and managed by Lancaster City Council. Parking fees apply at all times but are substantially reduced in the evening. There are plenty of bars, pubs and restaurants nearby; particularly on adjoining Church Street. Lancaster Bus Station is just few hundred yards away. 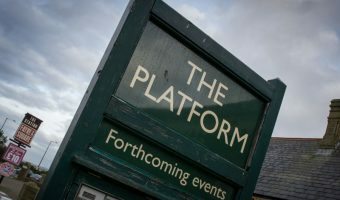 Lancaster Train Station is approximately half a mile from the theatre. A selection of upcoming shows and events at Grand Theatre Lancaster are listed below. Tickets can be purchased here. More events may be listed on the official Grand Theatre Lancaster website (see the information section at the end of this page). 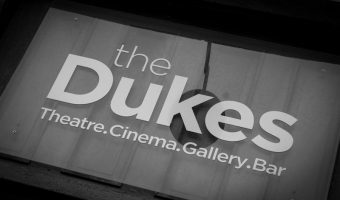 The Dukes (0.1 miles) - The centre of Lancaster’s arts scene. Lancaster Priory (0.4 miles) - One of the finest medieval churches in England. Williamson Park (0.7 miles) - 54 acre public park overlooking the city of Lancaster. Vue Cinema Lancaster (0.2 miles) - Cinema in Lancaster city centre. St Nicholas Arcades (0.2 miles) - Shopping centre in Lancaster city centre. Stores include Argos, Boots, and Next. Market Gate Shopping (0.2 miles) - Shopping centre in Lancaster. Stores include New Look, M&S, Waterstones, and WHSmith. Kingsway Retail Park (0.3 miles) - Retail park in Lancaster. Shops here are Currys PC World, Laura Ashley, and Bathstore. Lancaster Bus Station (0.2 miles) - Bus station serving Lancaster. Lancaster Train Station (0.4 miles) - Train station close to Lancaster city centre. Map showing location of Grand Theatre Lancaster. The centre of Lancaster’s arts scene. View listings. The main live entertainment venue in Morecambe.